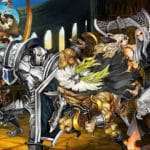 At the annual PlayStation Experience event, which took place this year on December 9 and 10, Ryan Clements from the PlayStation Blog was given the opportunity to sit down with members of Atlus USA to watch a gameplay preview of Dragon’s Crown Pro. 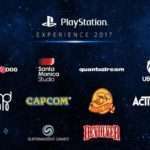 Back in November, Dragon’s Crown Pro was confirmed to appear at the PlayStation Experience through the release of the official exhibitor list, which listed Atlus and Sega as exhibitors. 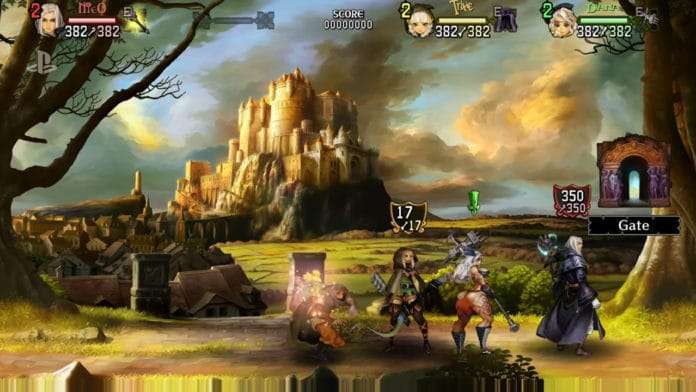 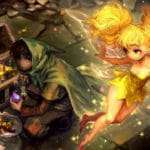 It also confirmed that Dragon’s Crown Pro would appear at the event with a playable demo. 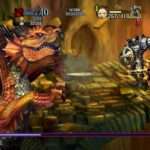 Shortly preceding PlayStation Experience 2017, Atlus USA officially announced that Dragon’s Crown Pro would receive a Western release in Spring 2018.